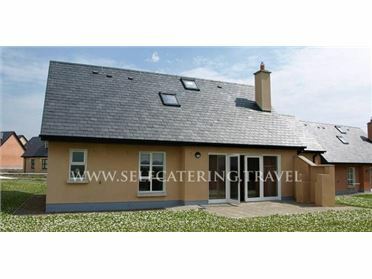 Detached bungalow furnished and decorated to a very high standard with magnificent views of Lough Allen and surrounding countryside. Ideal base for touring the North West. Bathroom with shower, one bedroom ensuite, gas fire, patio, garden furniture..